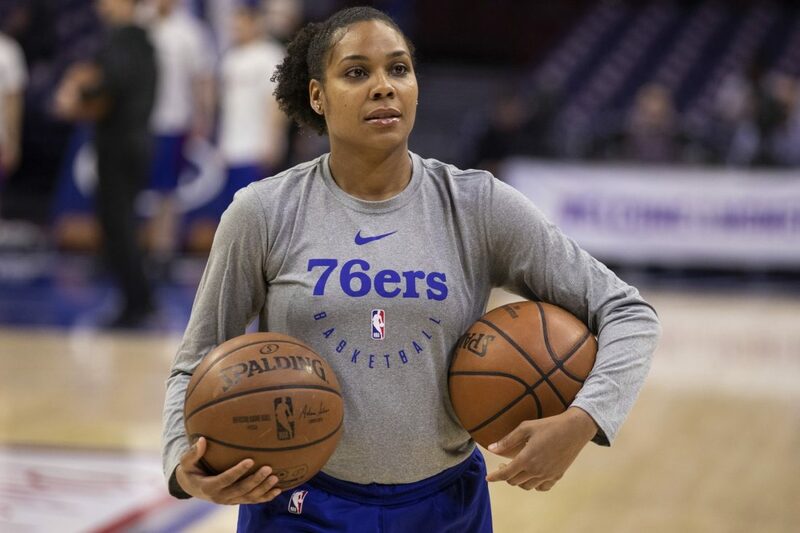 The Philadelphia 76ers hired former WNBA player Lindsey Harding as the team’s assistant coach. This is a record breaking move for the franchise because she will be the first woman to hold that position. Harding worked her way up through the ranks. First she was a pro scout, then was promoted to player development coach. 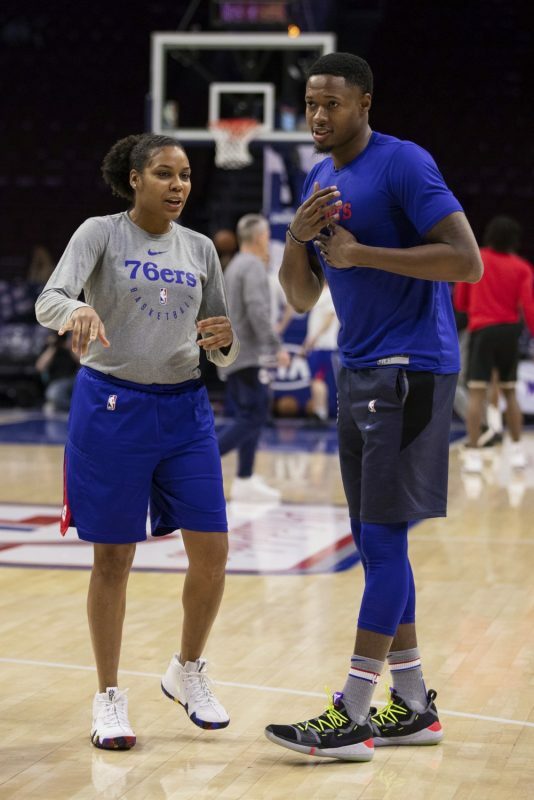 She is now the NBA’s seventh female assistant coach. Becky Hammon, and Natalie Nakase are also amongst the several women who transitioned from playing basketball to coaching in the NBA. Hammon, San Antonio’s assistant coach, advised Harding to pursue this career. The two women met four years ago while Harding worked as an assistant on the Toronto Raptors’ summer league coaching staff, while Hammon was the head coach of the Spurs’ summer league team. Harding was the WNBA’s 2007 first round draft pick, selected by the Phoenix Mercury. In 2008, she was the second Duke women’s basketball player to have her jersey retired (10).